Oh!! It was time when we started blogging online for first time, We choose wordpress as blogging software the most problem we faced was how to track my traffic, visitors, revenue, keywords, visitor locations and most performing keywords in major search engine google. 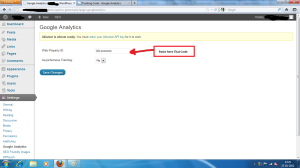 After a long search we found google analytics best visitor tracking software. Great site statistics is probably the single most important success factor of any website. 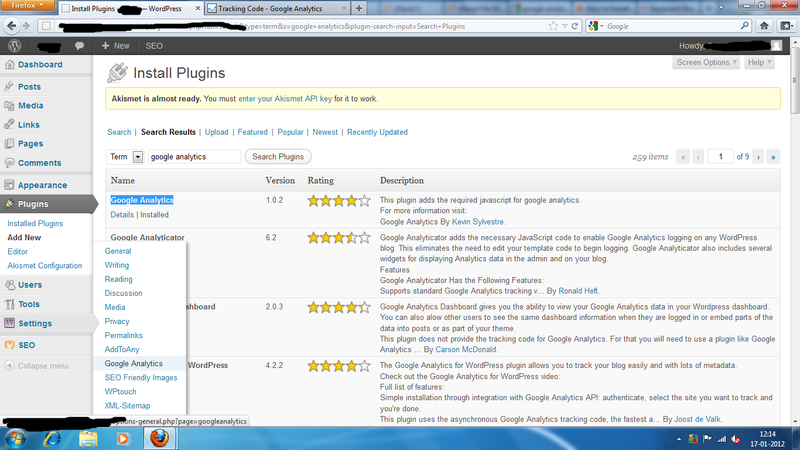 The best way to know your audience is through your traffic stats and this is what Google Analytics provide for FREE. In this article, we will share why Google Analytics is important, and how you can install Google Analytics in your WordPress blog. 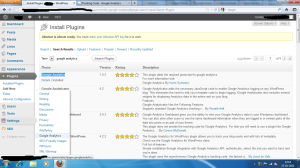 Go to WP Admin panel → Plugins→ Add new plugin then type “google analytics” in search box and search, Choose install “google analytics” plugin from search results Then it will ask for Activate plugin, Activate plugin. 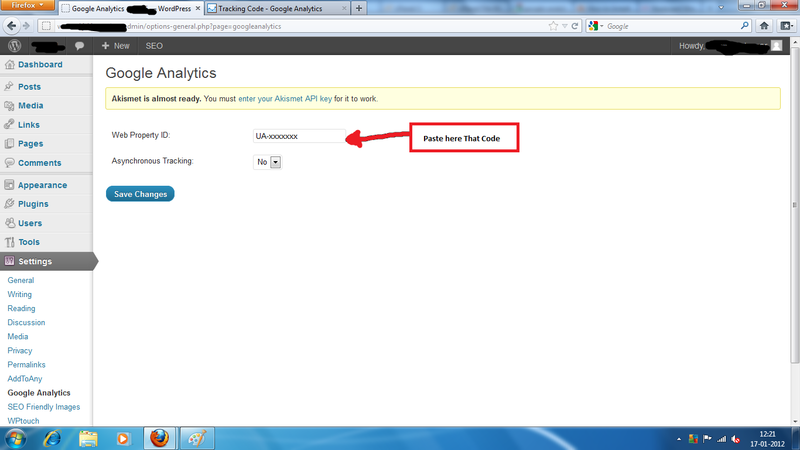 If you Already have google Analytics account then login to google analytics. 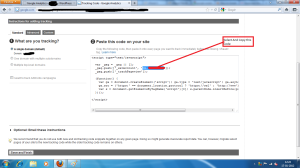 Next you need to click “add website profile” to your Google Analytics account, enter your website URL click finish, now you need to install tracking code to your your wordpress blog. 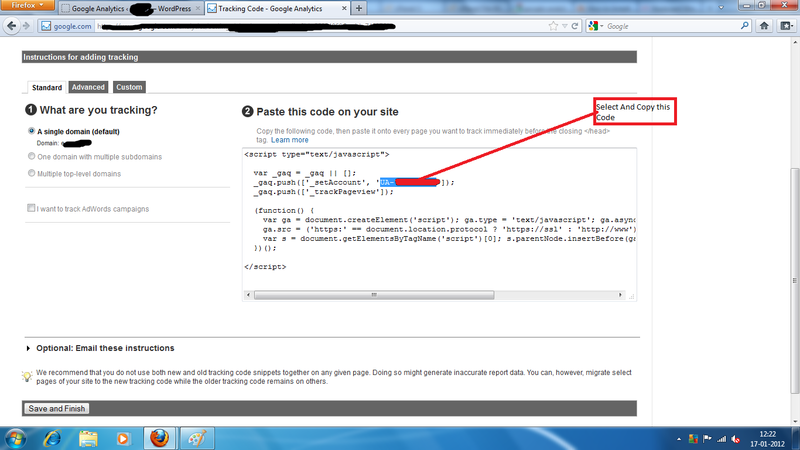 Click on save button in WordPress now Click save button in google analytics account. Now you are ready to track your site.